A small token of love, from your heart to theirs. 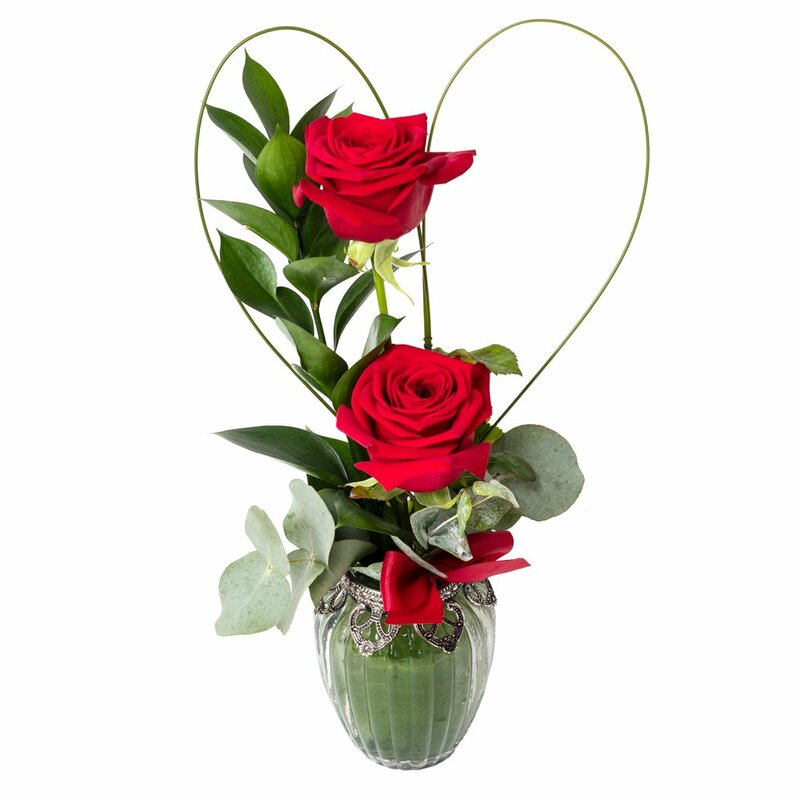 A luxurious gift of 2 Red Roses, a timeless romantic classic. Please note: The petite glass vase is subject to availability.